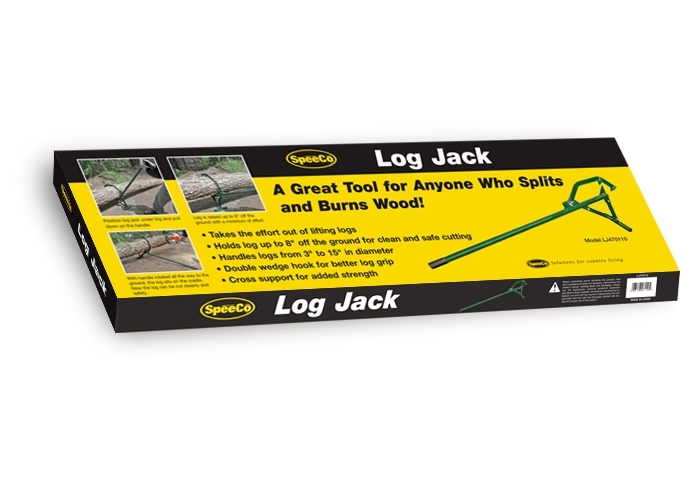 Take the effort out of lifting heavy logs with SpeeCo's log jack. 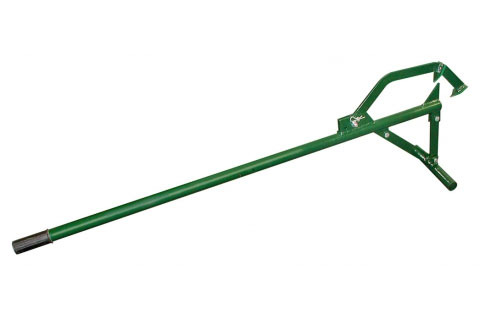 Our log jack hold logs up to 8" off the ground for clean and safe cutting. Use with log from 3" to 15" in diameter. Available in green.